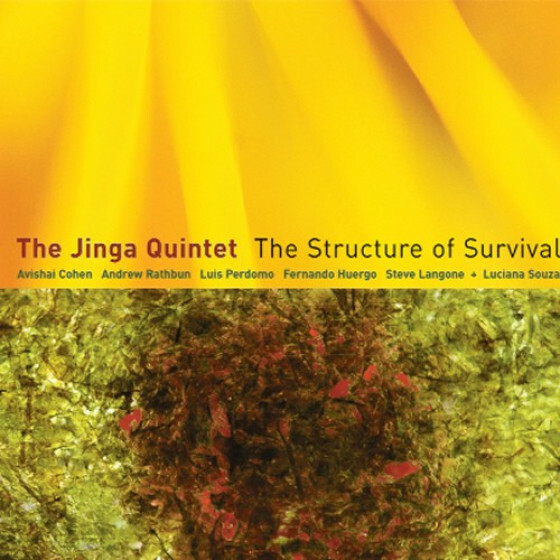 This group leaded by Fernando Huergo is the continuation of The Jinga Trio (with Alon Yavnai and Steve Langone) and The Toucan Trio (with Helio Alves and Steve Langone). 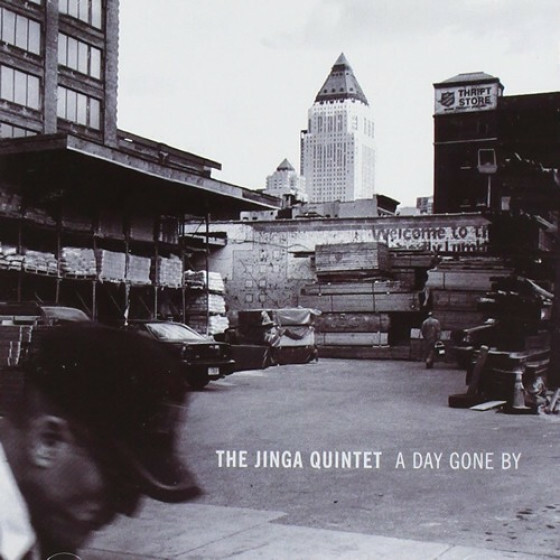 The Quintet released their debut album "A Day Gone By" for Fresh Sound World Jazz, featuring Avishai E. Cohen on trumpet, Miguel Zenon on alto sax, Luis Perdomo on piano, Fernando Huergo on bass and Steve Langone on drums. 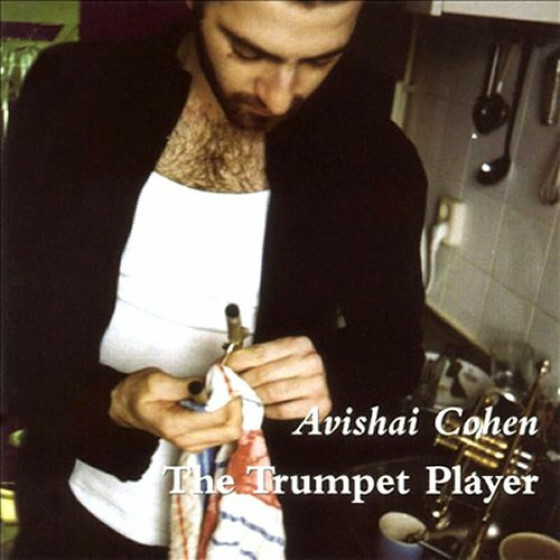 The new CD of the band was recorded on May 2004. The Jinga Quintet performs original modern latin jazz and has performed at great east coast venues like Manhattan's Iridium, Small's and Satalla, Boston's Regattabar and Zeitgeist Gallery, Musikfest in PA and at The Savannah Jazz Festival. All compositions by Fernando Huergo except #7 by Radiohead and #9 by Steve Langone.